I love the look on you perfect hat doll. Love the skirt and the t-shirt!! Your shoes and hat is really pretty! you look great, love the top and hat! So cute and pretty, beautiful outfit :) you look great, love your red skirt!! 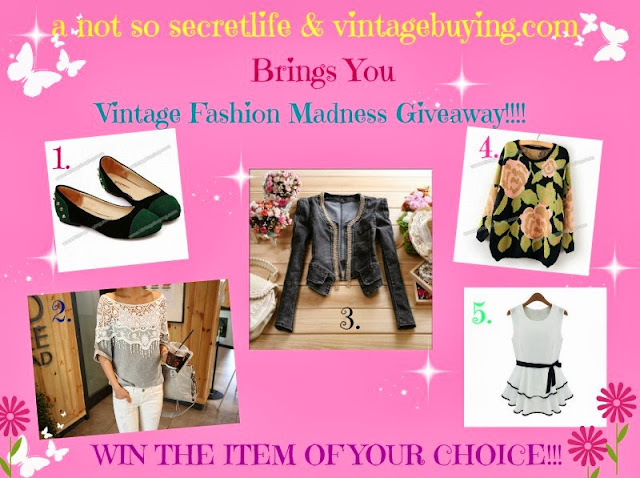 Come join my blog's giveaway! Beautiful !!! I love the skirt !